The Telegraph today announced the launch of The Justin Rose Telegraph Junior Golf Championship 2019. 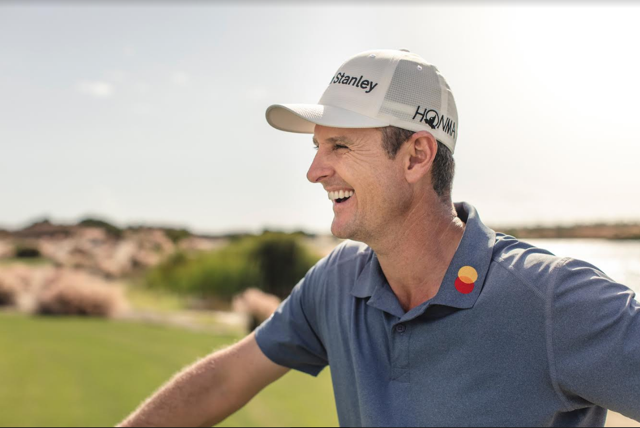 This year’s championship is being sponsored by professional golfer Justin Rose MBE, who was himself the winner of the title in 1997. Open to anyone aged under 18 at midnight on 1 January 2019, the competition is now in its 35th year and has helped produce major stars including Justin Rose, Melissa Reid, Tommy Fleetwood, Jodi Ewart Shadoff and Matt Fitzpatrick. Regarded as the unofficial ‘major’ of junior golf, the 54-hole stroke play tournament will this year return to Quinta Do Lago in Portugal and will be televised by Sky Sports. Qualification for the Justin Rose Telegraph Junior Golf Championship, which is supported by The R&A, European Tour and England Golf, tees off on 27 March, and details on how to enter or how clubs can get involved can be found here: Telegraph.co.uk/juniorgolf.